The editorial process a book goes through can seem mysterious, especially to first-time writers. And, as it happens, at the big publishing houses, it’s a multi-stage process. 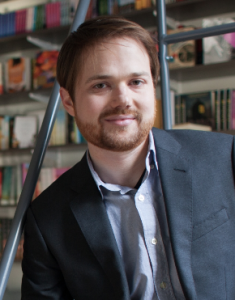 We talked to NYBE’s William Boggess who, while in the editorial department at Little, Brown and Company, worked on books by a range of authors from Tom Wolfe to Daniel Woodrell, about what to expect once you submit your manuscript. When an author’s book is accepted by a publisher, the editorial process gets underway. Is there a standard set of edits that a manuscript usually goes through? Though every house and every editor work a little differently, there are always going to be two stages to an edit once the manuscript is delivered to the publisher. First, there is an edit with the book’s primary editor (usually the editor who initially acquired the book from the agent). That process can vary pretty widely, and it’s dependent on both the editor’s style and the needs of the ms, but it’s generally focused on form and content. That is to say, any issues with plot, character, voice, pacing, structure, and larger issues of prose style would be addressed at this stage. Whether that means a read and some broad suggestions, or a grueling, ten draft markup process depends on the needs of the particular project. 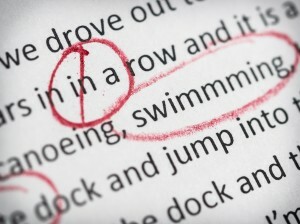 After a manuscript is accepted for publication by the primary editor, it goes into the second phase of the editorial process, which is the copyedit. The copyedit is performed by a dedicated copyeditor, as opposed to the primary editor, and is focused almost solely on mechanical issues—grammar, punctuation. The copyeditor also ensures that everything in the manuscript conforms to house style. It’s the text of the copyedited manuscript that is then typeset, and that’s the point when the manuscript is ready to become a book. Of these stages, do you think one is more important than the other? Both are important, but I would always say that the big stuff—plot, character, pacing, tone, and so on—is most important. Maybe I’m biased, since I prefer puzzling out the big problems in a manuscript, as opposed to combing through the nitty-gritty. That being said, readers who are used to proper style can be pretty intolerant of copyediting and proofreading errors, so that’s essential as well. I might not read a book because of its good grammar, but I might not read a book because of its bad grammar. In addition to working as an editor at a Big Five house, you’ve also worked as literary agent, at Barer Literary. Do you think this has shaped your editorial sensibility? Absolutely. Working in New York publishing is terrific for honing editorial skills, but it’s also essential for understanding the business side of the book world. Thinking of a book in terms of its potential for stirring readers and reaching a wide audience is important in a business that is essentially based on delivering books to readers. Balancing artistic concerns while also trying to maximize a book’s commercial potential can be a tricky thing, but it’s a line that the best agents and editors are confident in walking. Seeing how those decisions were made firsthand—and learning how to make them myself—has been essential to me throughout my career. As an agent I assume you encounter material that is less-polished than what you see as an editor. Has this affected your ability to spot something that could be wonderful, even if it currently has problems? It’s certainly true that agented material tends to be a little more polished than material from authors who are seeking agents, though I’ve certainly seen exceptions on both sides—there is plenty of un-agented material that feels very professionally put together, and there are plenty of agents who don’t spend the time to polish their clients’ work to a shine. Still, I think most people who work around books have moments where they fall in love with a book’s potential, rather than what is actually on the page. The difference is that an agent has the ability to work on that project on spec, in hopes that its potential will be realized. An editor, however, is limited by the fact that they can’t really work closely on a book they haven’t bought. As the market has tightened up, publishers have been increasingly reluctant to take the plunge on books based on potential, which means that editors don’t have as much room to work on diamonds in the rough. 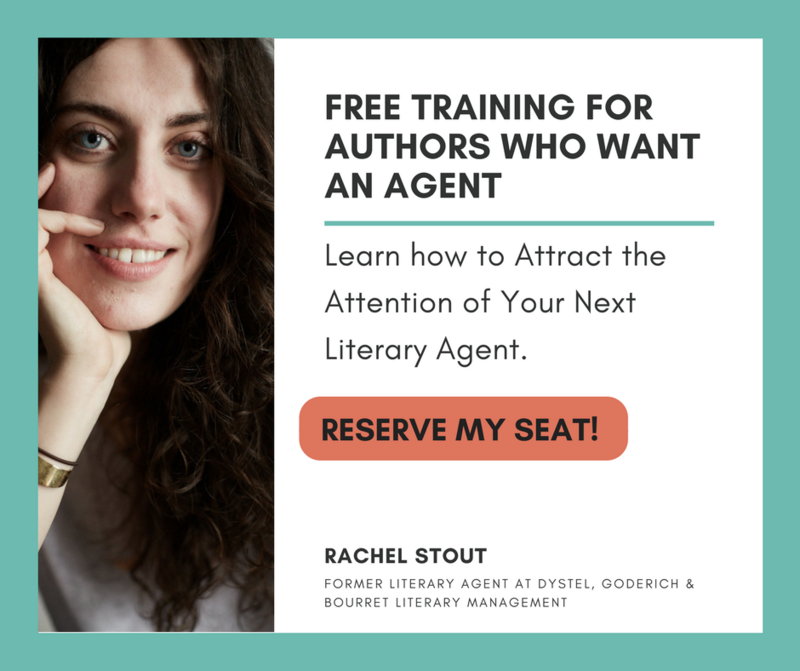 That effect has trickled down to the point that it can even be tough to get an agent before your book is in tip-top shape. One service NYBE offers authors is a manuscript critique. What is that? A manuscript critique, or MC as we call it in the business, is an edit that focuses on the bigger questions in a manuscript, leaving specific prose concerns aside in favor of looking rigorously at overarching issues of plot, character, and pacing. Marking up prose is time consuming and therefore expensive, and I hate to feel like I’m spinning my wheels, wrestling with individual sentences that will likely end up being cut from the final draft. Even if a book is tightly plotted and paced, I always feel like an MC can lead to improvements. A markup is a great tool for improving prose, but I think it’s best employed when everything else about a manuscript is more or less in shape. Do editors at the major houses generally do a manuscript critique on the books they acquire? Yes, though it wouldn’t necessarily be formalized as such. Like I said, an editor’s process can take many forms. It wouldn’t be at all irregular for an editor to do a few passes with little or no markup, focused on broader issues before delving down and really working on the sentences. Plot structure and character development are two things I’m told that a lot of new writers struggle with. Do you think that’s true? Those are certainly two big ones, though I hesitate to imply that they’re any more common than the whole spectrum of issues that an author—old or new—has to struggle with. On a broad, whole-book level, structure and character development are key, but on a scene-by-scene level there are common missteps in perspective and dialogue. And on a sentence-by-sentence level, issues with word economy and readability crop up often. There are so many factors that come together to make a great novel that it can be overwhelming for authors to know where to start tackling revisions. But the other side of that coin is that as an author, you wield absolute power to enlighten and thrill your reader, which makes it all that much more magical when things come together. Many new authors may feel that friends and family members, should be able to point out things in their manuscript that aren’t working. Why do you think a professional editor will have better advice to offer than, say, someone who simply reads a lot of books? I think it’s terrific to get as many people to read your work as possible, both well-read and otherwise. Of course, if they are friends and family members, they aren’t necessarily going to give you objective advice. Furthermore, few people who haven’t worked in the book industry are going to have real experience reading books that are still in-the-making. When I edit a first novel, for example, I am drawing not only on my experience reading a lifetime of books for fun and pleasure, but also hundreds of other first-novels-in-process. Having seen many novels at a similar stage, it’s much easier to create a roadmap for revision, outlining what the most important goals are in early drafts, and what can be left for a final polish. You recently worked with Beth Castrodale on her novel, In This Ground, which was on the Faulkner Society’s shortlist for its 2014 Novel in Progress winners. What were some of the issues the manuscript was suffering from? I had a blast working through Beth’s manuscript the first time, because it had strong characters and a ton of heart. She had a few narrative hiccups, however, including problems with perspective, a cast of characters that needed to be more focused, and a few loose plot strands that needed to be cleaned up in order for her main story to shine through. What advice did you give her, to fix these things? I always try to be concrete with my advice, even though occasionally reshaping a novel can lean towards the metaphysical at times. With Beth, I tried to outline what my concerns were with her prose, highlighting a number of patterns that I felt she could work on as she revised for a new draft. Then I moved into mapping out the strengths and weakness of her major storylines, trying to streamline them a bit while keeping the essentials. Finally, I covered some secondary storylines that could be cut, since they were extraneous action that felt like they were muddying the waters a bit. After your critique, you did a follow-up read? It is such a pleasure to do a follow-up read when the author has been successful at strengthening the manuscript. With Beth’s, I saw that she had done what every editor hopes for—taken my comments to heart, and thoughtfully implemented them in a way that only she could. That’s a substantial part of doing editorial work on a broad scope. Editing prose can be fairly objective, but editing story is much more subjective. Though you may see a way to improve the novel, it’s important to remember that you are not the author. The author is the author! 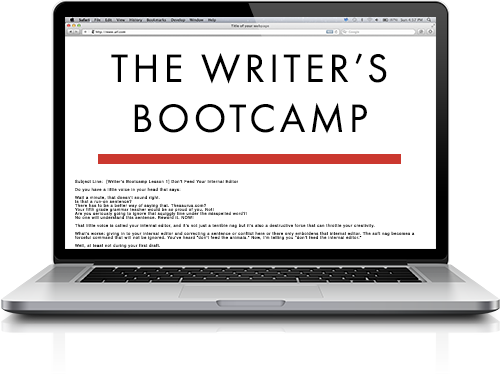 And the only way that their original vision is going to shine through is if you give them the toolset for revising their novel and trust that they will make the new draft as strong as possible.